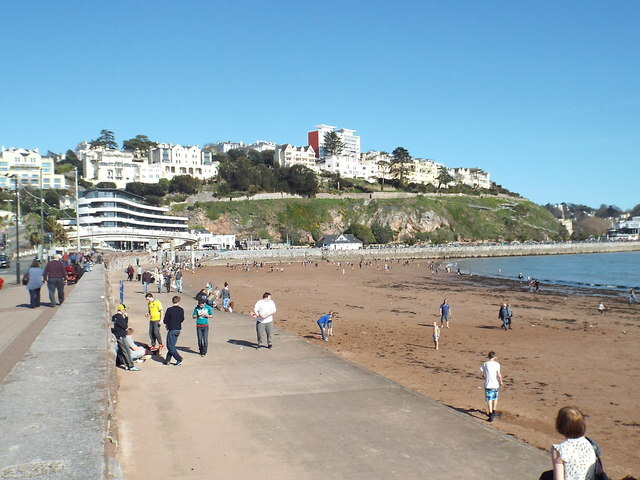 A view of Torre Abbey Sands at Torquay. This image was taken on a pleasant, sunny Good Friday afternoon, with plenty of people on the beach taking advantage of the good weather. This page has been viewed about 77 times.